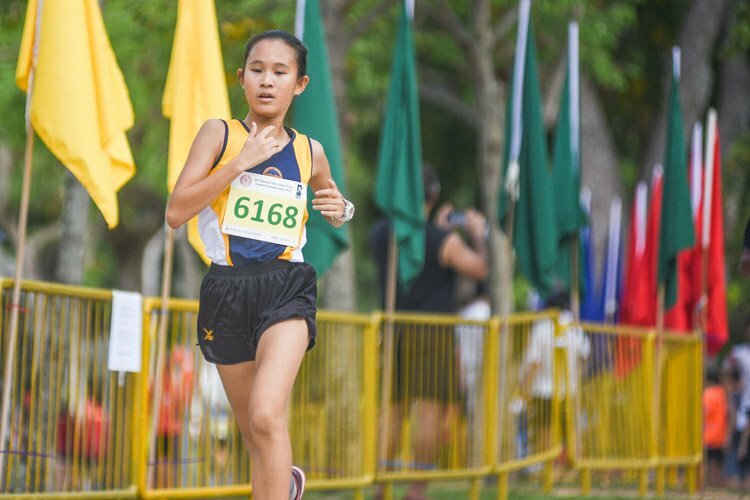 National University of Singapore, Wednesday, September 18, 2013 – The National University of Singapore (NUS) defeated Nanyang Technological University (NTU) 56–36 to take home the Singapore University Games (SuniG) Netball Championship. 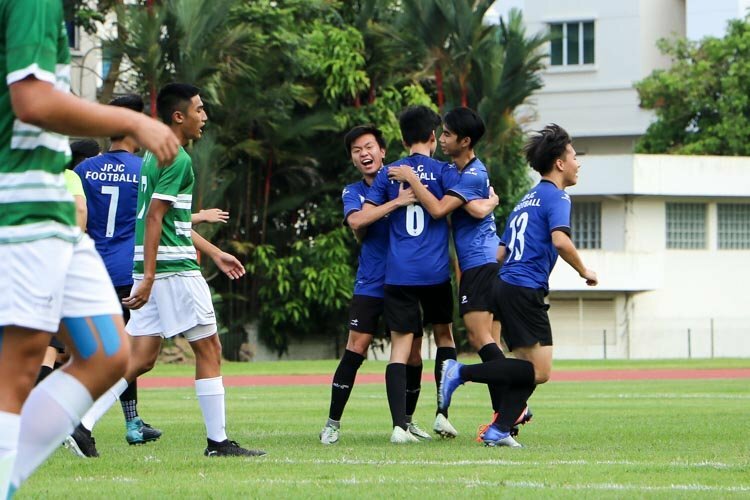 This is the third year running that NUS have clinched the title with NTU as runners-up. 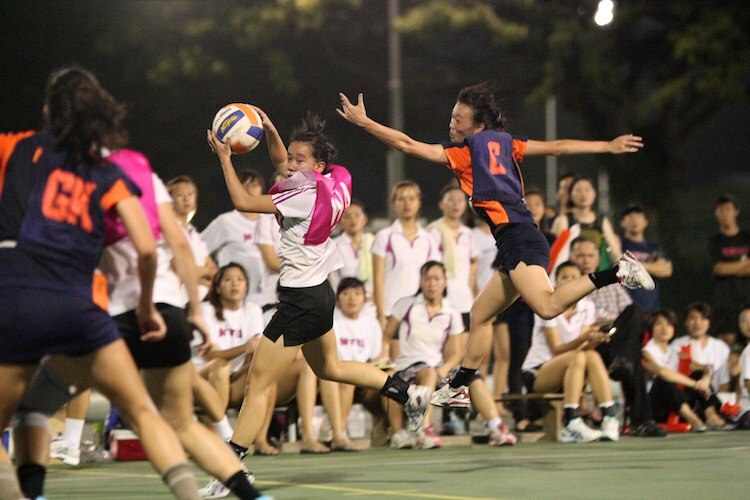 NUS also won the Institute-Varsity-Polytechnic (IVP) Games netball title in January 2013. 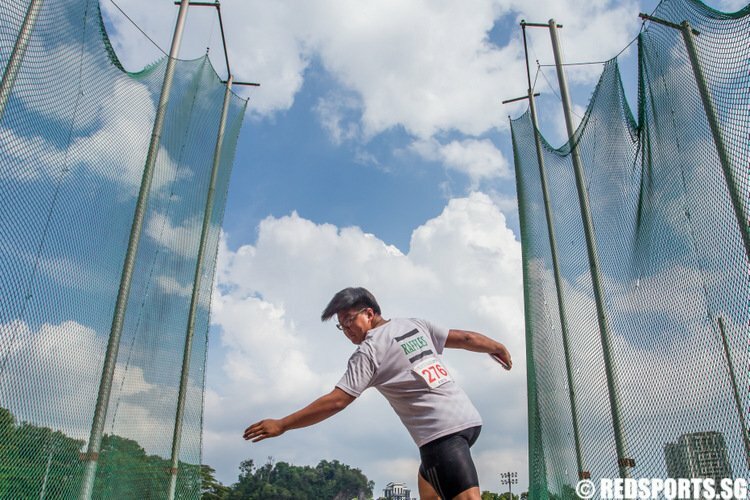 NTU have a strong IVP record, having been champions nine out of the last 13 IVP seasons. NUS started strongly to give themselves a 16–7 lead after the opening quarter. 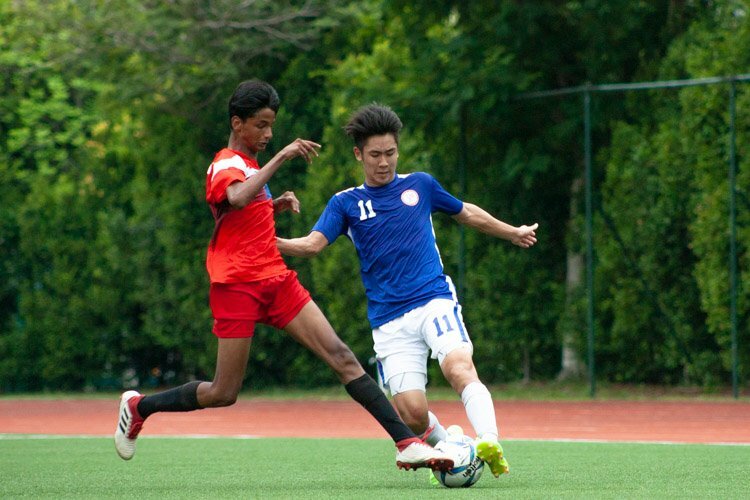 Sharp, swift and accurate passes proved to be most effective for NUS. 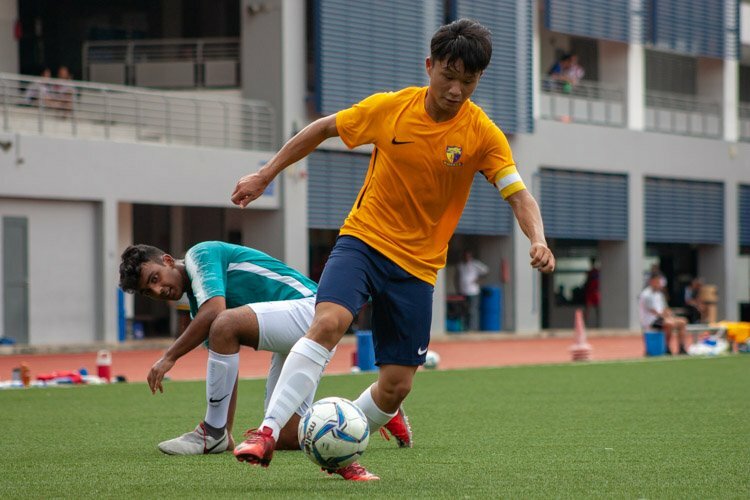 NTU displayed relentless pressure on their defence, especially in the centre-third where they forced their opponents to decide on their options. However, failure to convert their shooting attempts gave NUS an advantage. The second quarter saw tighter defence by the NTU goal defenders, creating more opportunities for turnovers to be converted into shots. NUS, on their side, took no time in capitalizing on the rebounds and converted their turnovers as well. NUS led 32–16 at half-time. In the third quarter, NTU had a more composed game play as they changed their attack line-up used more bounce passes in the goal circle. 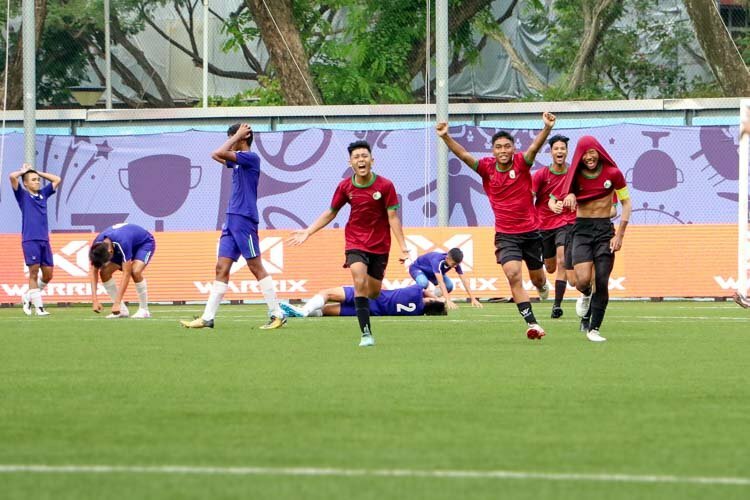 The second half proved to be a tougher fight for NUS as NTU stepped up their defence, especially in the goal circle with NTU’s Goal Keeper and Goal Defender effectively pressuring the NUS shooters. NUS had a 14-point, 46–25 lead at the end of the third quarter. 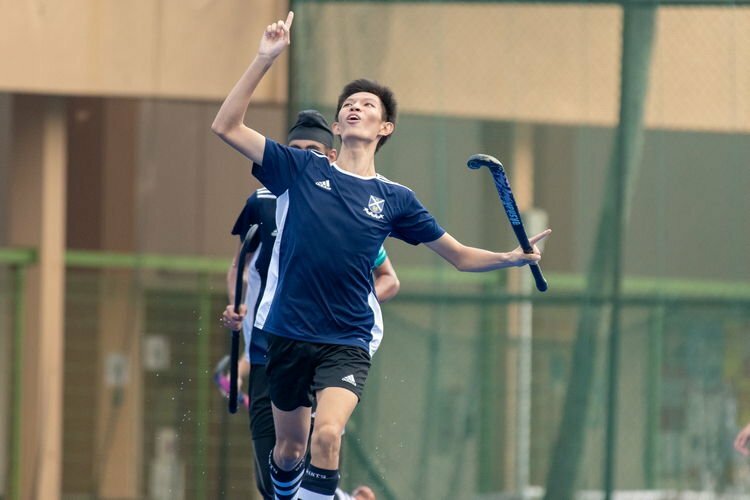 Despite trailing by a large margin, NTU continued to give NUS a hard fight and tried their best to upset NUS’ flow and composure in the fourth quarter. 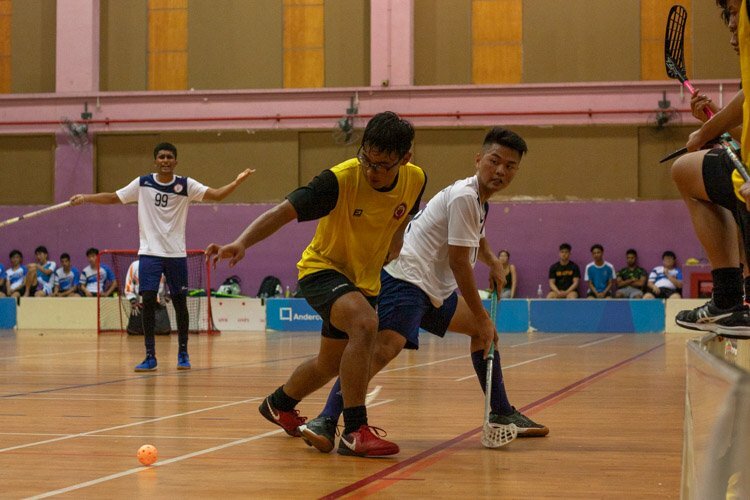 Despite the eventual 36–56 loss to NUS, the NTU players were satisfied to end on a high note. 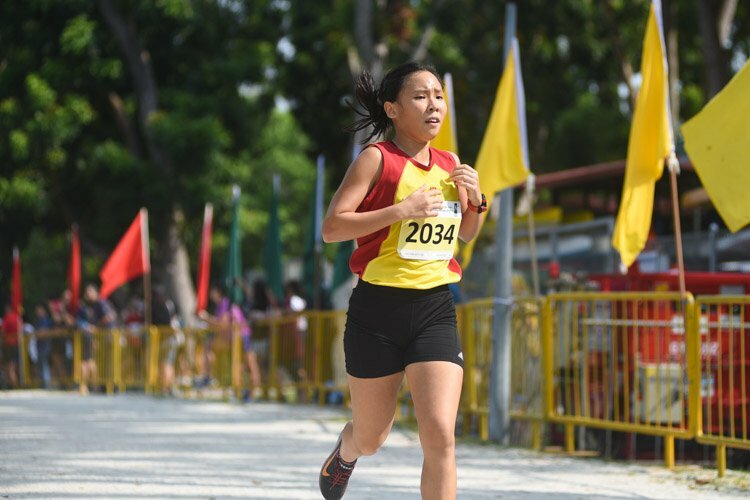 “This is our third consecutive year taking home the title, but definitely not the last,” she added. 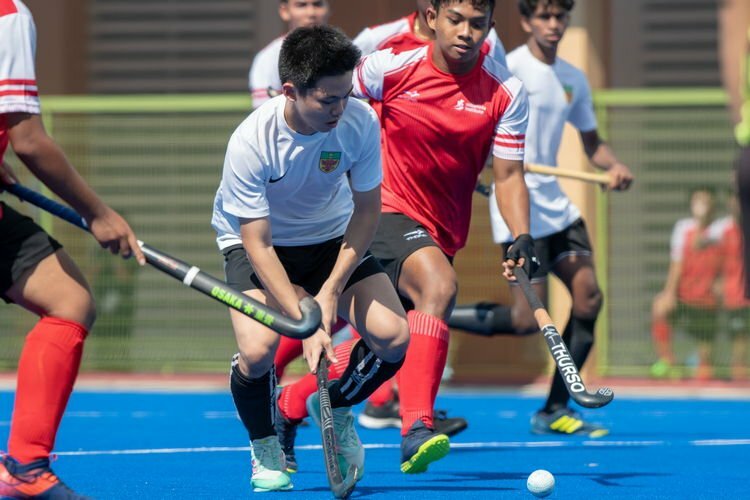 Over at the next court, Singapore Institute of Management (SIM) defeated Singapore Institute of Technology (SIT) 53–9 to finish in fourth position. SIM finished third in 2012. 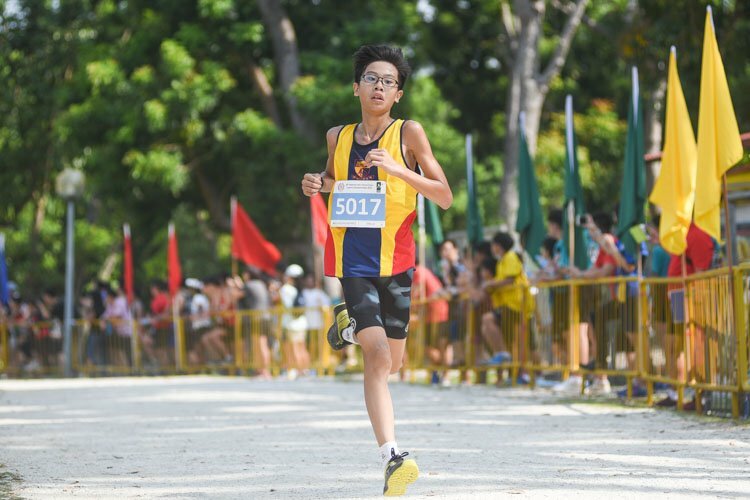 Singapore Management University (SMU) finished SUniG in third place, after an earlier 39–21 win over SIM.